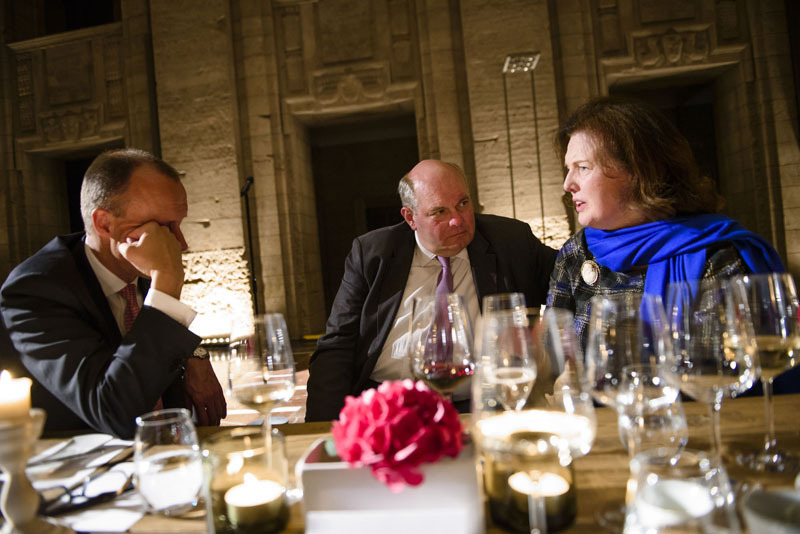 "Partners at eye level": Farewell for Ambassador Marie Gervais-Vidricaire - Atlantik-Brücke e.V. 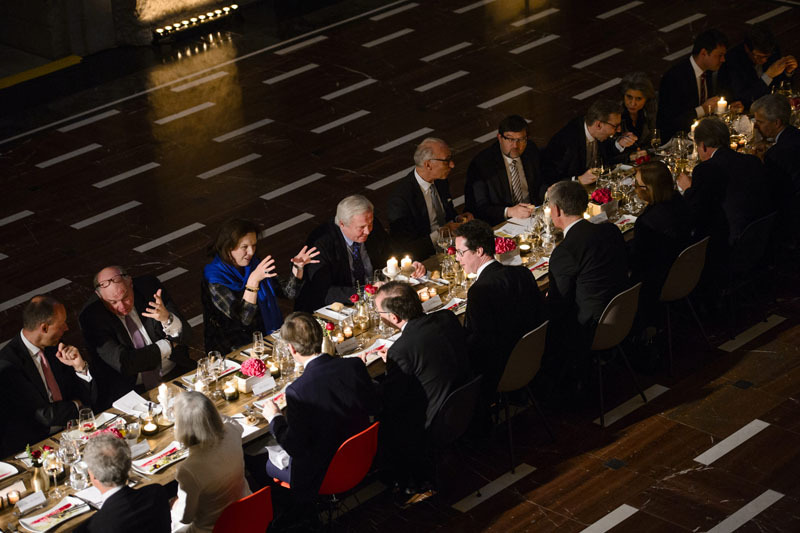 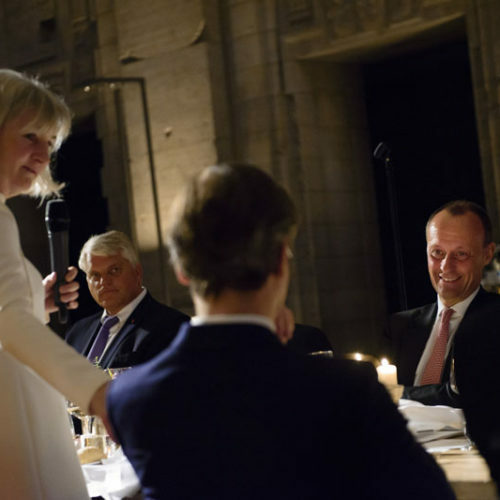 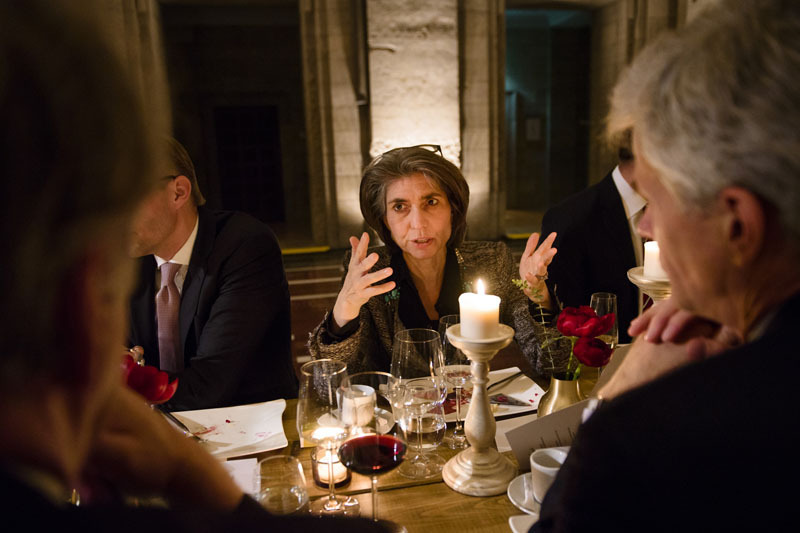 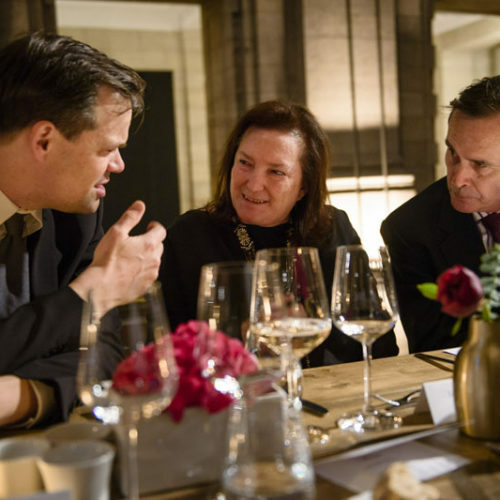 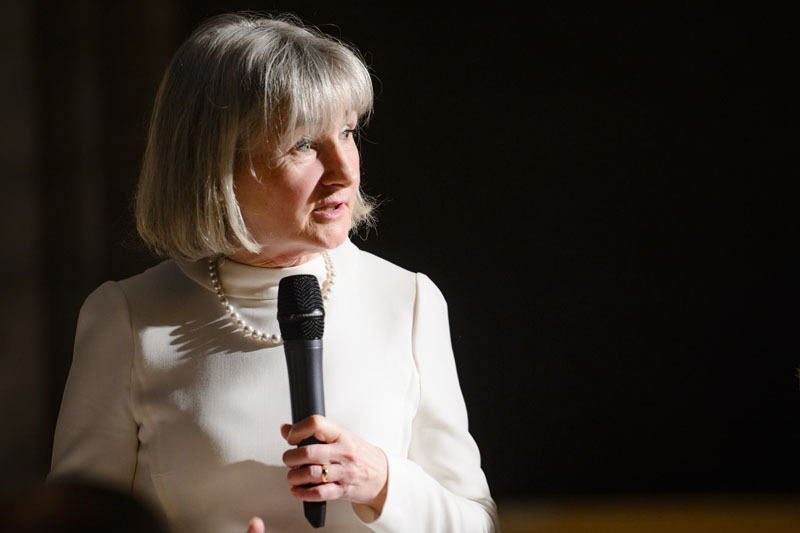 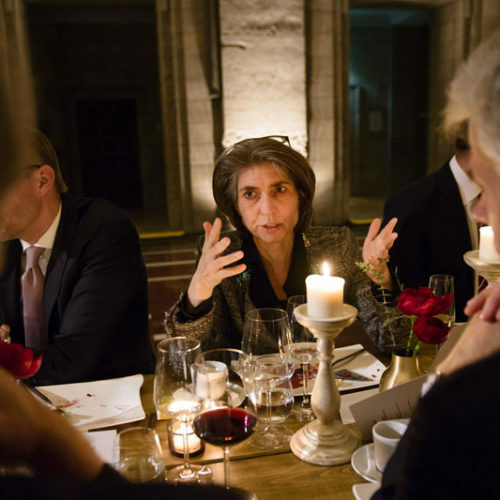 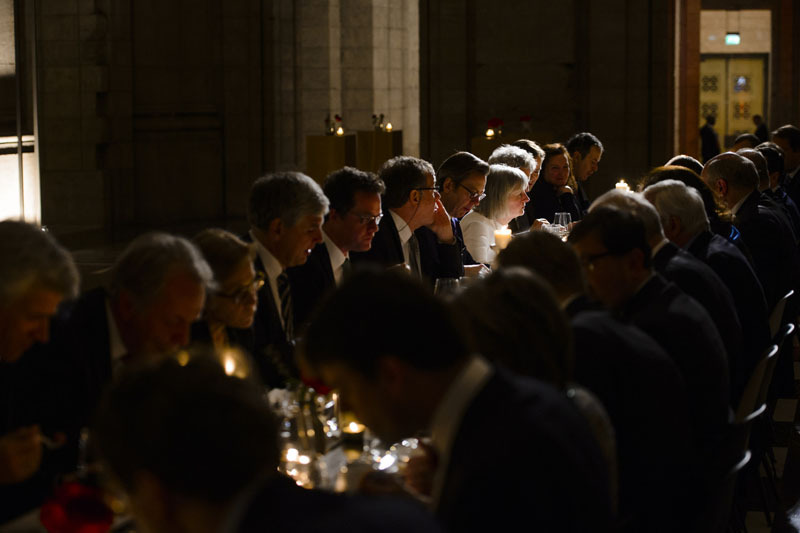 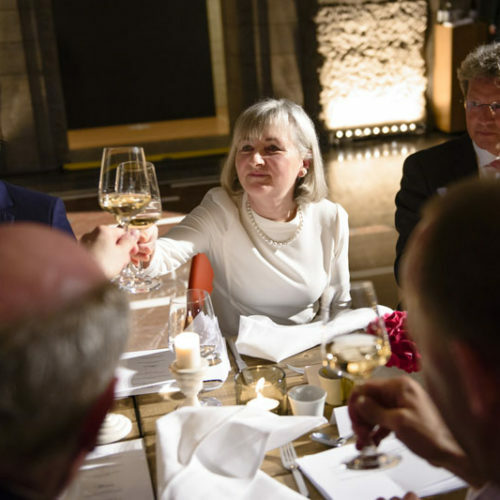 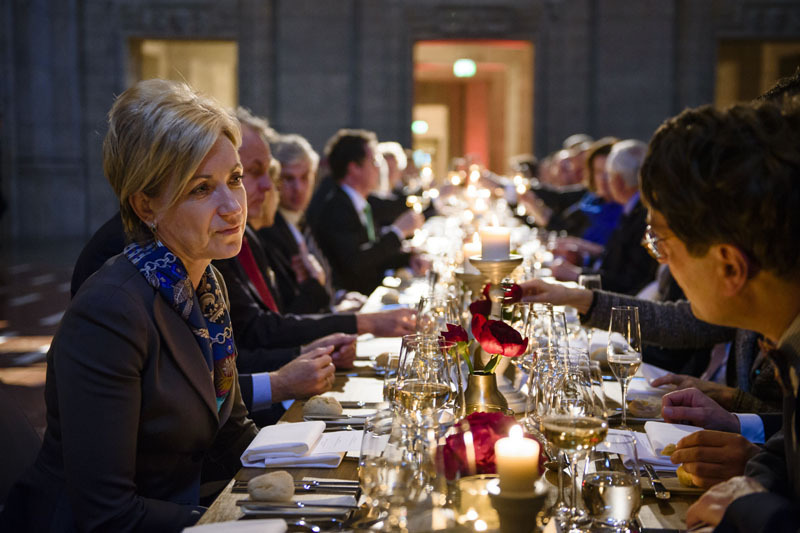 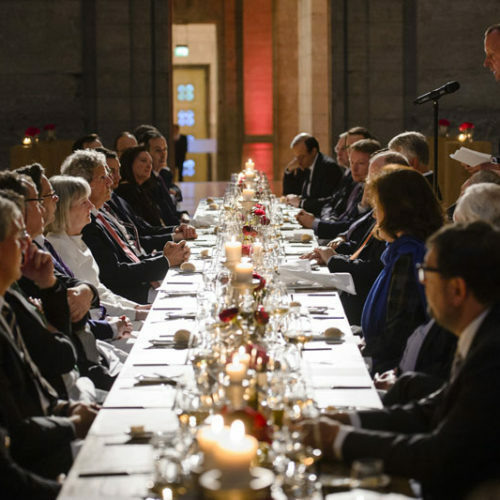 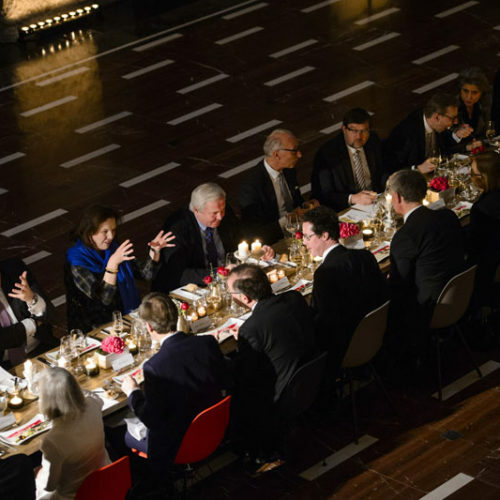 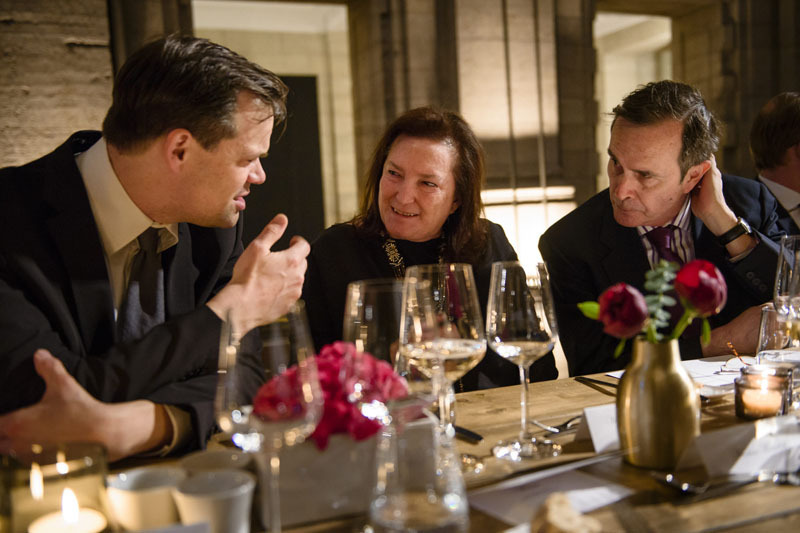 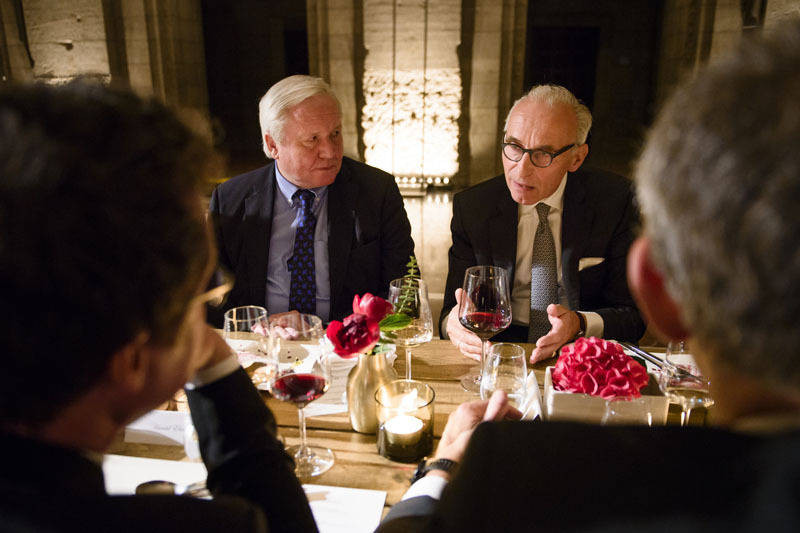 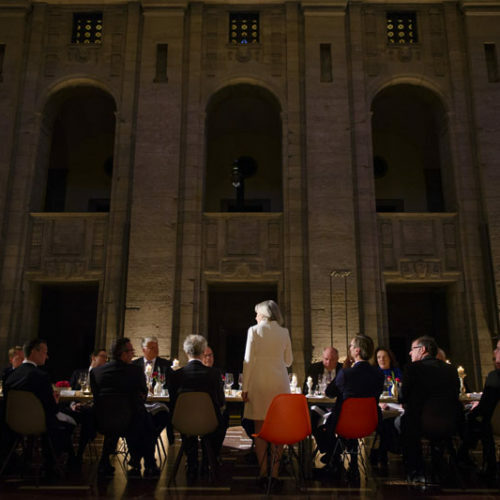 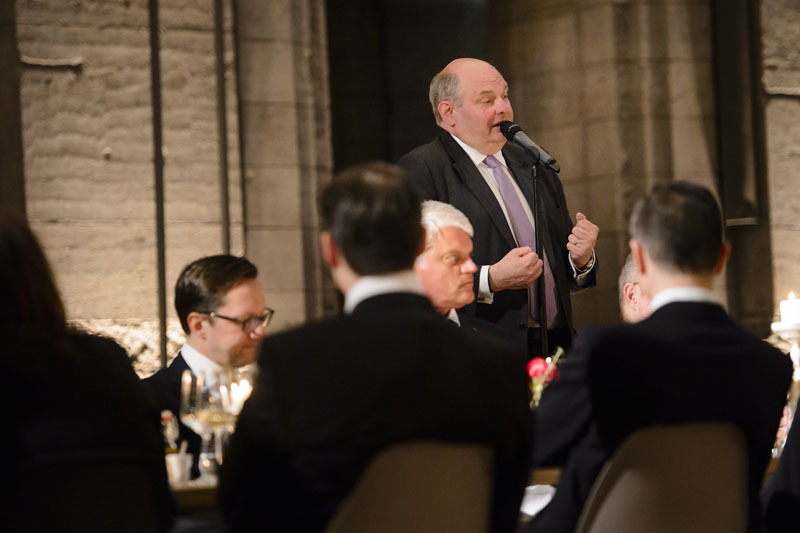 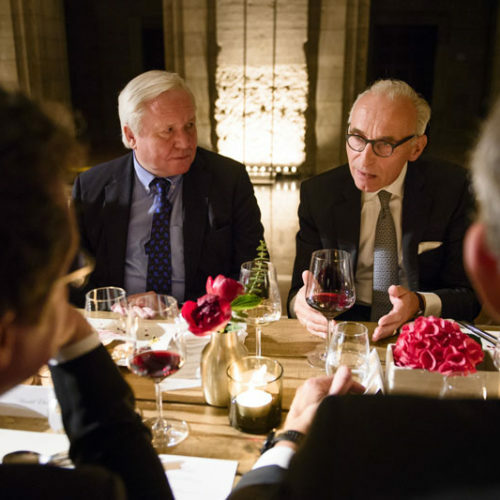 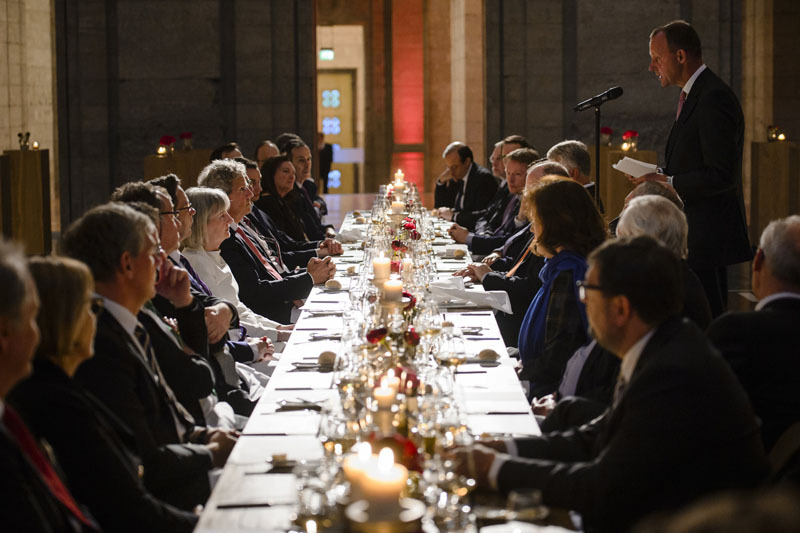 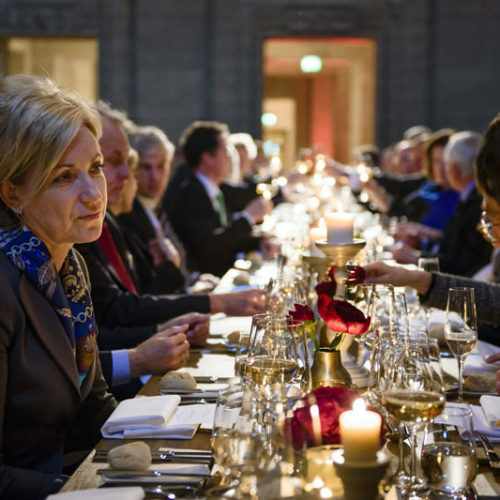 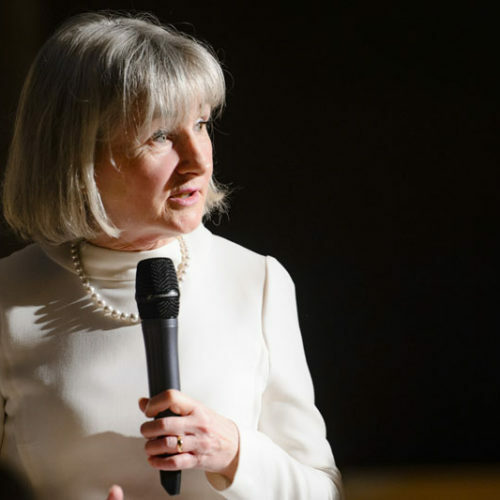 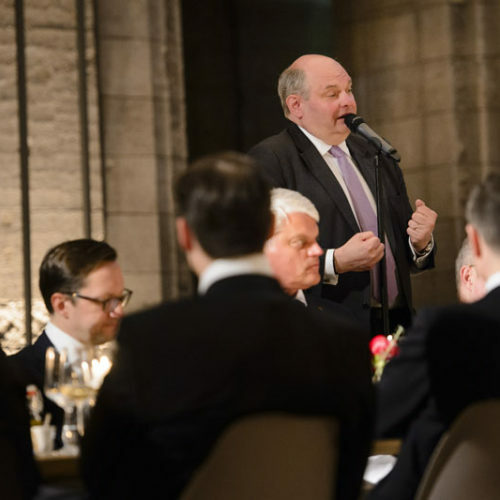 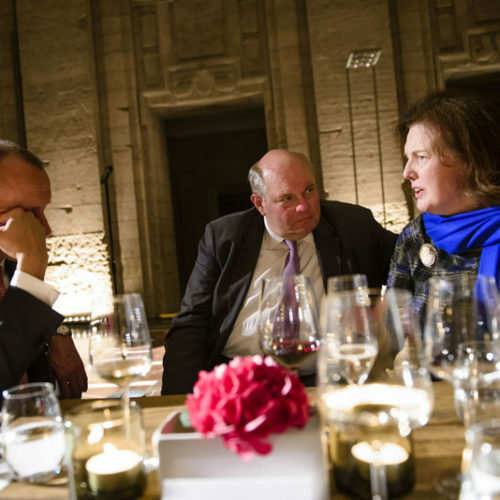 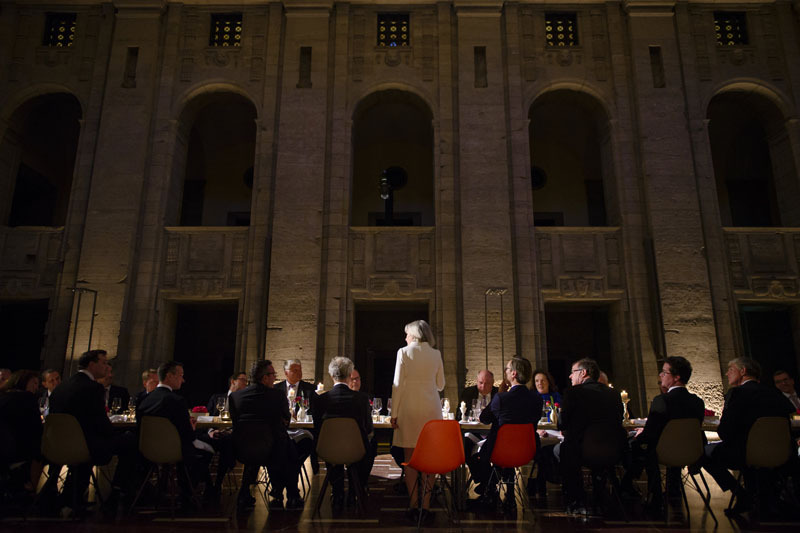 “It is easy sometimes for Europeans to forget Canada as our big neighbour provides ample reasons to focus your attention,“ stated Marie Gervais-Vidricaire at her Atlantik-Bruecke farewell dinner on April 24th. 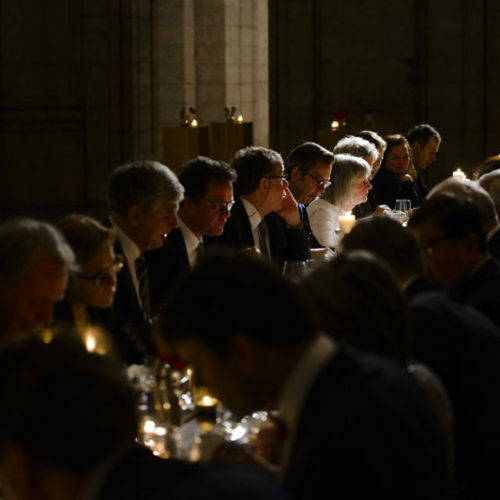 But, she continued, Canadians and Europeans are united by a strong foundation of values held in common. 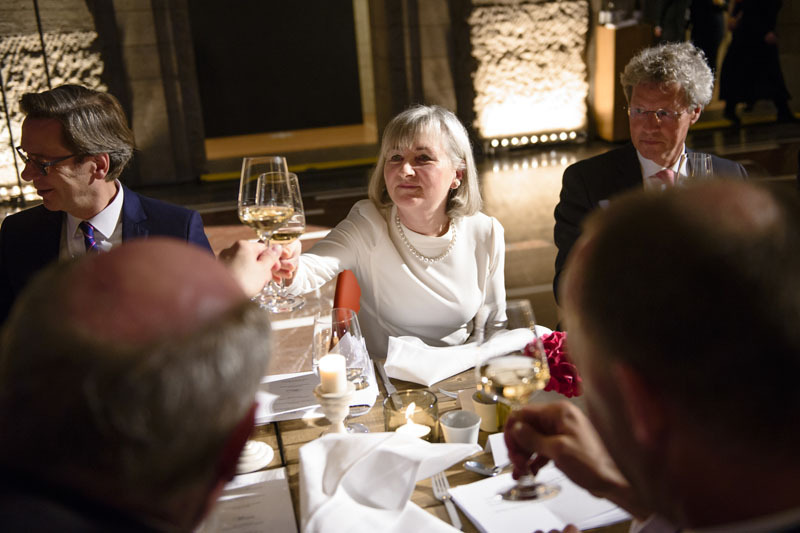 These values are an obligation to face current international challenges and act jointly: “We all have to ensure that we seize every opportunity to work together to shape globalization, fight climate change and strengthen international cooperation on a range of other important issues.” The Canadian Ambassador, whose diplomatic career ends after 37 years, thanked Atlantik-Brücke at the festive dinner in the Bärensaal of Berlin’s Old Town Hall for years of close cooperation. 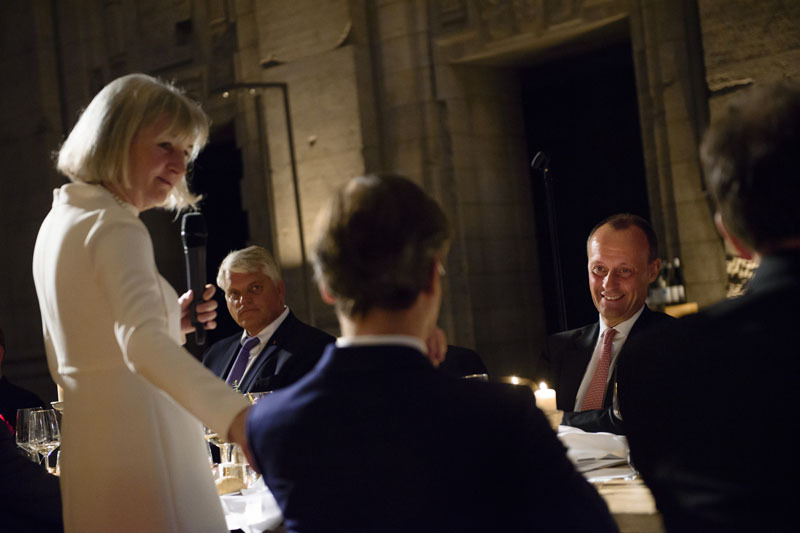 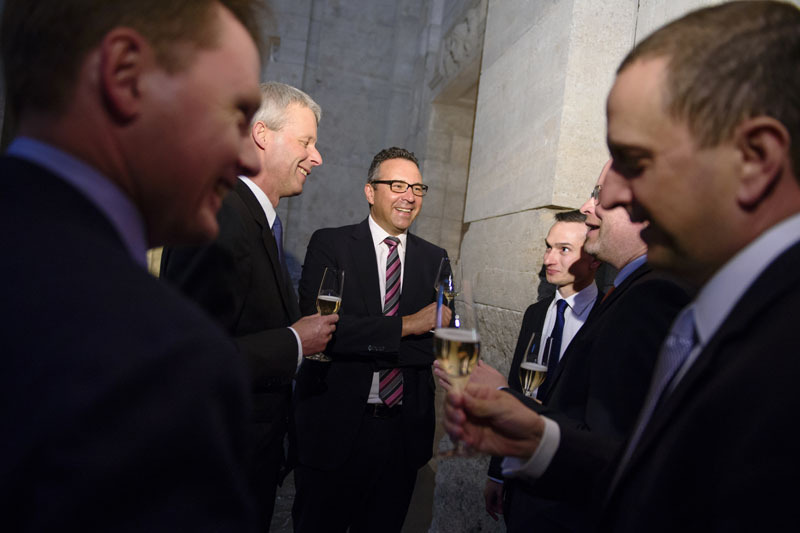 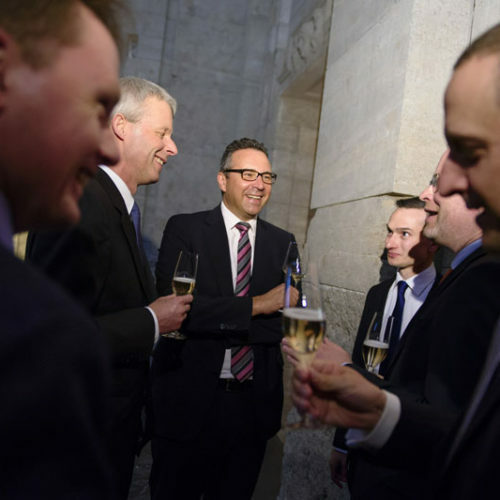 Atlantik-Brücke Chairman Friedrich Merz paid tribute to the Ambassador’s contribution to the German-Canadian partnership and her commitment to CETA. 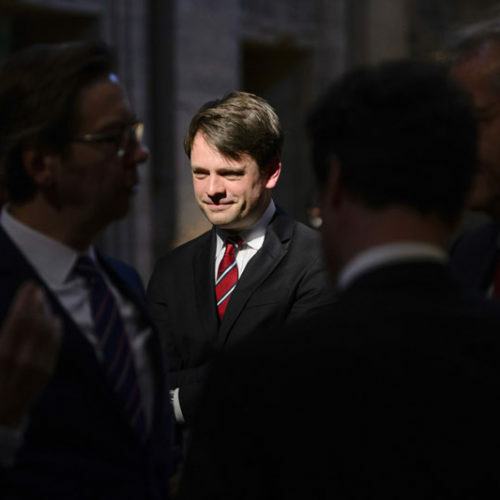 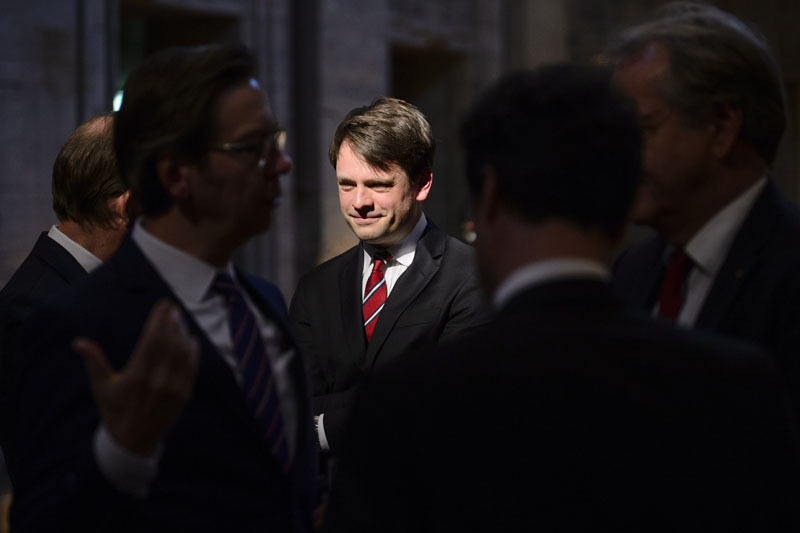 He underscored the need for close cooperation between the two countries and the existing partnership: “Germany and Canada act as close international partners at eye level.“ Belgian Ambassador Ghislain Jean Maurice D’hoop thanked his colleague for her great commitment.